Guest: Jim Burg, former truck driver and president of James Burg Trucking There is little debate more money is needed to improve America’s road and bridges. But despite years of talk on Capitol Hill, highway funding levels remain stagnant. This time, however, there appears to be more unity when it comes to increasing roadway funding, but could it cost you more? 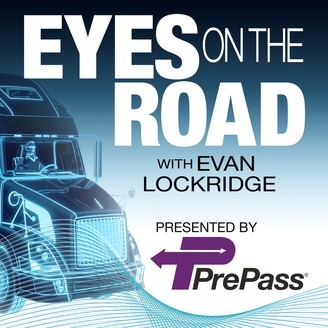 Tune into this latest episode of the “Eyes on the Road,” presented by PrePass, as host Evan Lockridge talks with Jim Burg, a former truck driver and now the president of James Burg Trucking. Burg explains why groups that rarely agree on anything are coming together over increasing highway funding, how it could be paid for, and why 2019 may represent the last, best chance for a major road funding increase for many years to come. 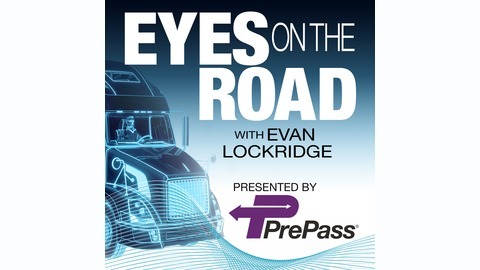 “Eyes on the Road” is the official podcast from PrePass, the most robust weigh station bypass and electronic toll payment platform available. Other services include INFORM™ software and the MOTION™ app. Follow the links near the top of this page to subscribe, so you can be the first to hear this twice-a-month presentation, while you can listen to the earlier episodes below. Email your podcast comments, questions or topic suggestions to us at podcast@PrePass.com.